This lovely Costa Mesa home is a must see. A home for a family looking for a great neighborhood and school district (Newport-Mesa). 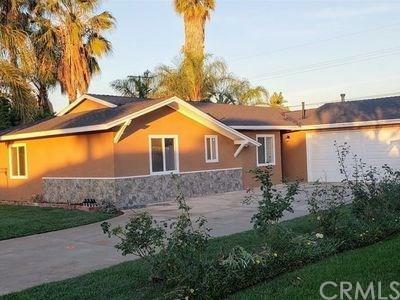 Beautifully Remodeled 4 Bedroom 2 Bath, Upgrades to the home have been done including windows, roof and Floors.2 Attached car Garage, Long Driveway, Large Rear Yard, Copper Plumbing, Central Heat Only . Family Room with Fireplace.Plan for Entertaining. Kitchen has New Cabinets with Granite Counters, and Stainless Steel Appliances. Very Close to Major Freeways, Southcoast Mall, Schools, Orange Coast college (OCC) and Churches. Sold by Paul Phillips of Durus Real Estate.